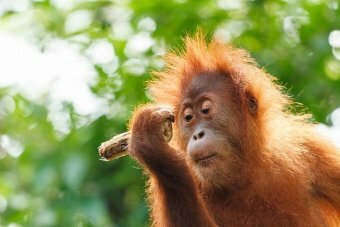 The Indonesian Government claims orangutan populations are now increasing in Sumatra and Borneo, but scientists working in the field say the numbers don't add up. CEED's Erik Meijaard explains on ABC Radio National. Popularity and public interest can often be the difference between extinction and recovery for endangered species. 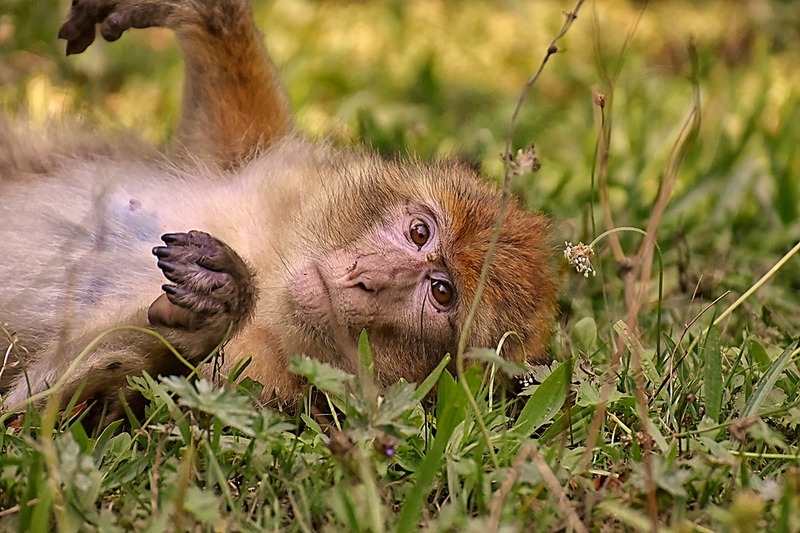 So how popular are different threatened species on Twitter? 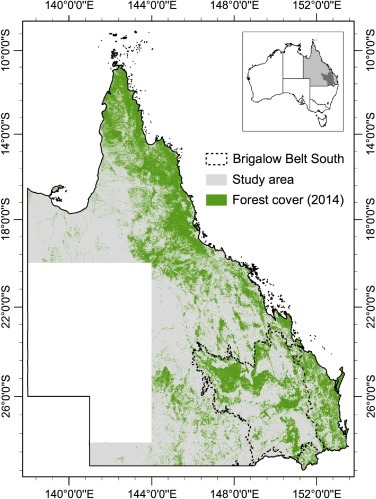 Since European settlement, more than a quarter of Australia’s native forest and woodlands have been cleared and scientists say vegetation restoration is urgently needed to avoid further loss of species and ecosystem services. 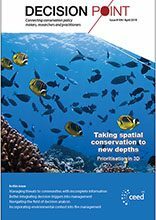 To help ensure that tax-payer money is spent cost-effectively, efficiently, and transparently in restoration projects, scientists from The University of Queensland and the Centre of Excellence for Environmental Decisions have developed a decision support tool that delivers a ‘cost-effective roadmap’ for investment in land restoration. Project leader Dr Luke Shoo said the approach considers much more than just planting trees. Do MPAs work for this iconic, threatened seabird? Seabirds depend on Marine Protected Areas (MPAs) as a safe haven for feeding, especially during their breeding season when adults spend days out at sea foraging to feed their young. 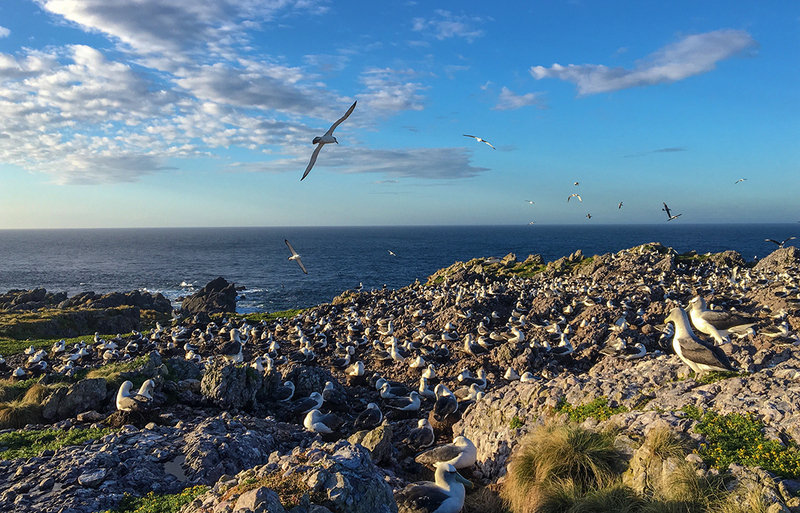 But a new study from CEED has found sites chosen at random would be more effective than the current MPAs managed by the Commonwealth Government for protecting one of Australia’s most iconic, threatened seabirds - the endemic Shy Albatross. Read more: Do MPAs work for this iconic, threatened seabird? Agricultural expansion is the most well-known driver of deforestation and it is estimated to account for roughly 80% of global deforestation. Despite a wealth of case studies, few general conclusions can be made regarding the causes of deforestation as the drivers often occur in complex feedbacks and operate at different scales. 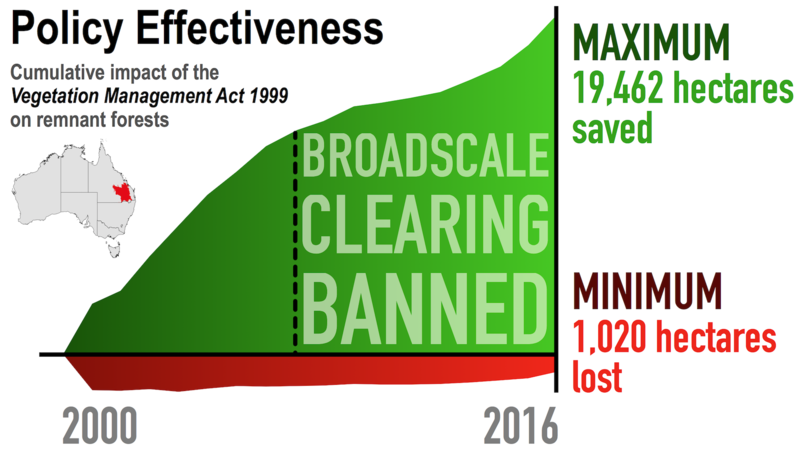 A lack of accurate and consistent estimates of the cost of conservation interventions has been hindering conservation decisions, both at local and international scales. 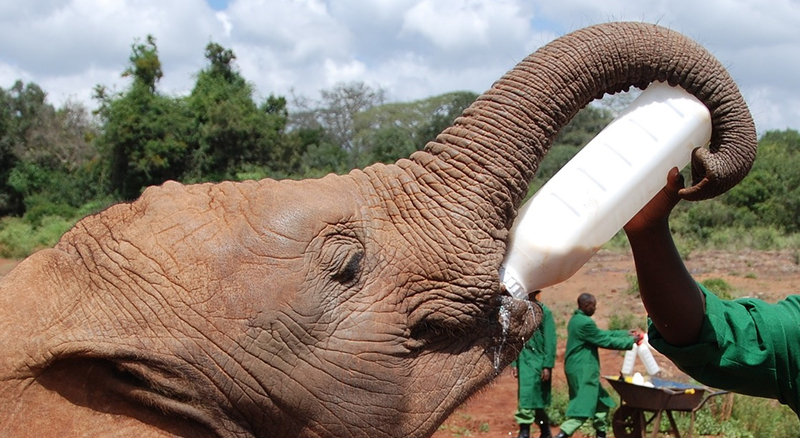 A team of leading researchers has taken action towards resolving this problem to improve conservation practice and help save species. 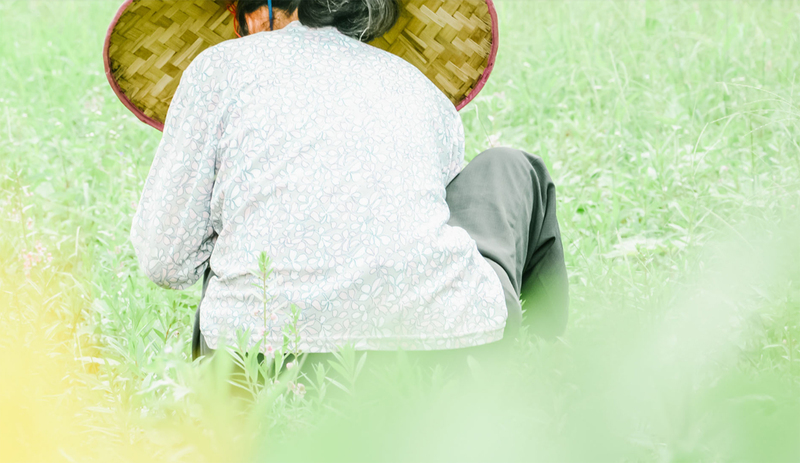 To overcome global sustainability challenges, social and ecological sciences need to be integrated into research to provide a better understanding of systems involving people and natural resources as a whole, rather than looking at it as a one-way model. How do roads impact local butterfly communities? 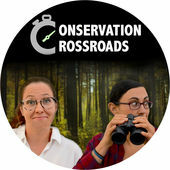 Join CEED PhD students Carla Archibald and Rachel Friedman as they explore and share the most up-to-date thinking in conservation science and environmental problem-solving.